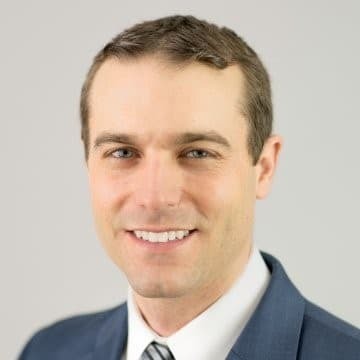 Pete Sikora is responsible for managing the development activities from preliminary financing and entitlements through construction for several multi-family projects throughout the Philadelphia Region. He is also actively involved in expanding joint venture opportunities within the region. Pete recently oversaw the development of Indigo 301, a new 363-unit upscale multifamily project in King of Prussia, Pennsylvania as well as a new 250-unit upscale multifamily project in Newtown Square, Pennsylvania. He is also managing the development of a new upscale 55+ Active Adult multifamily community in King of Prussia, Pennsylvania. Pete is actively involved with the Pennsylvania Housing Research Center and the Urban Land Institute in Philadelphia. He holds a master’s degree in business administration from LaSalle University in Philadelphia and a bachelor’s degree from the Pennsylvania State University at University Park.